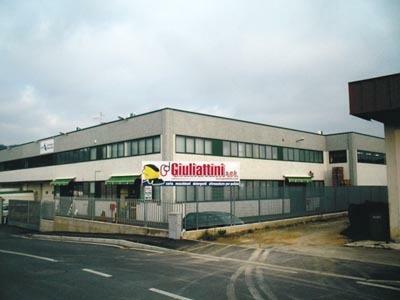 GIULIATTINI SRL, Produse de curatare si intretinere, uz industrial, Curatare industriala - masini, Aspiratoare industriale, pe EUROPAGES. Business dealing in absorbant paper, special paper for jewellers and silversmiths, shipping envelopes and boxes, cardboard boxes. Industrial detergents for dishwashing and cleaning companies, automatic floor cleaners, sweepers, vacuum cleaners, hydro-cleaners, steam cleaners.